for $390,000 with 4 bedrooms and 3 full baths. 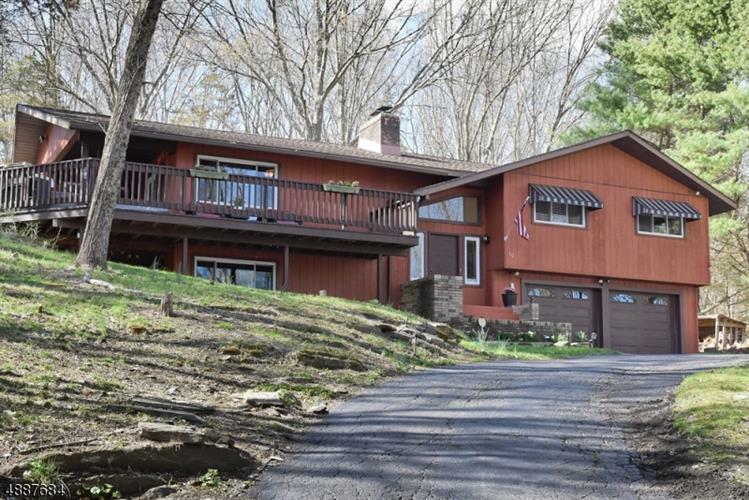 This home was built in 1982 on a lot size of 2.84 Acre(s). 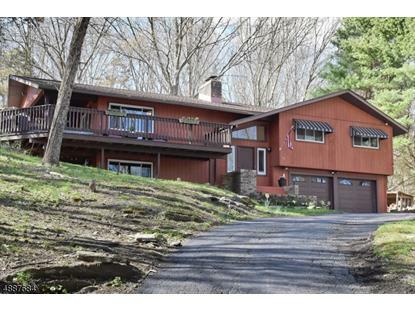 This spacious home is nestled on 2.8 acres in a park like setting with fenced backyard, koi pond, paver patio & firepit. Many updates incl fully updated kitchen & appliances; new hardwood flooring; Nest thermostat and smart alarm. Additional updates include a newer roof w/ 50 year transferable warranty, boiler, garage doors, sliding glass doors, 90% Argon windows, whole house surge protector, generator hook up and more. This is truly a move in ready home. Enjoy the cozy warmth of 3 fireplaces. The lower level can be used as an in-law suite with kitchenette and 2nd laundry.